R & Company principals Zesty Meyers (L) and Evan Snyderman. 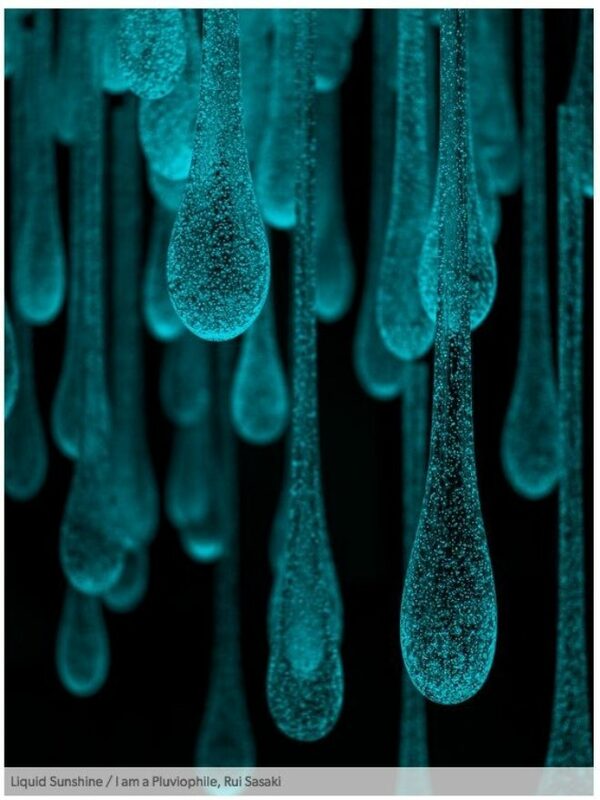 Susan Edgerley. Courtesy the artist. The Saidye Bronfman Prize is Canada's most prestigious fine-crafts award. It includes a generous CA$ 25,000 award and the winning work is added to the Canadian Museum of History's permanent collection. 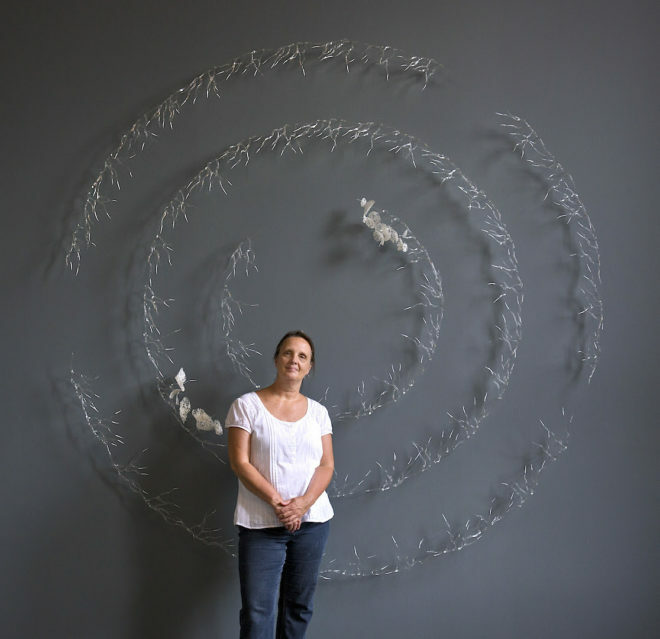 The 2019 award has gone to Susan Edgerley, who uses glass as a means of expression for her complex musings on the ethereal aspects of Nature, going as far as to compare the medium to a writing tool and the glassmaking process to writing a story. "Glass is, for me, a poetic material. I've never really been attracted to making objects with glass. 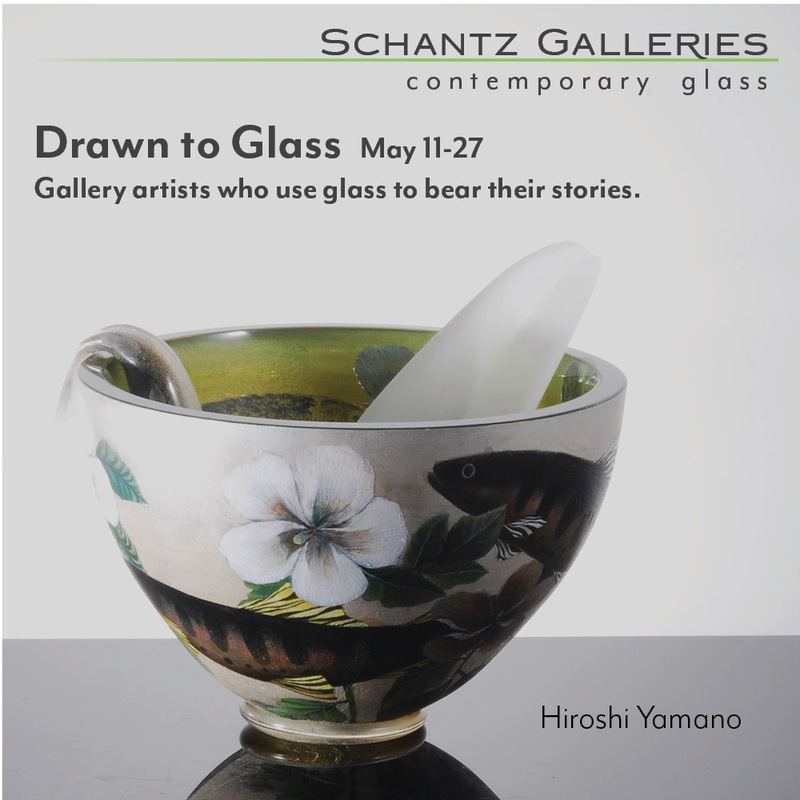 I've very much been attracted to using glass as a means of expression..." the artist says in the video below. 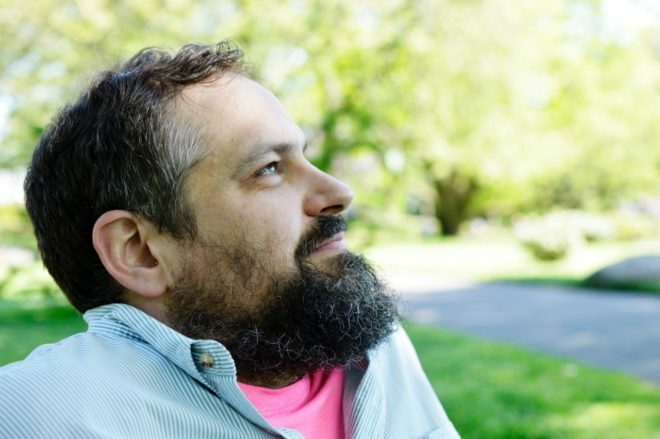 "I work in many different techniques and each technique speaks to a certain idea that I've been trying to express at that time in a series of work," Edgerley states in a video on the site of the Canada Council for the Arts. Edgerley's works are abstract yet organic, ethereal yet earthly; they take inspiration from intricate details found in nature, such as seaweed and foliage but their glass component lifts them into a more mysterious, intangible space. 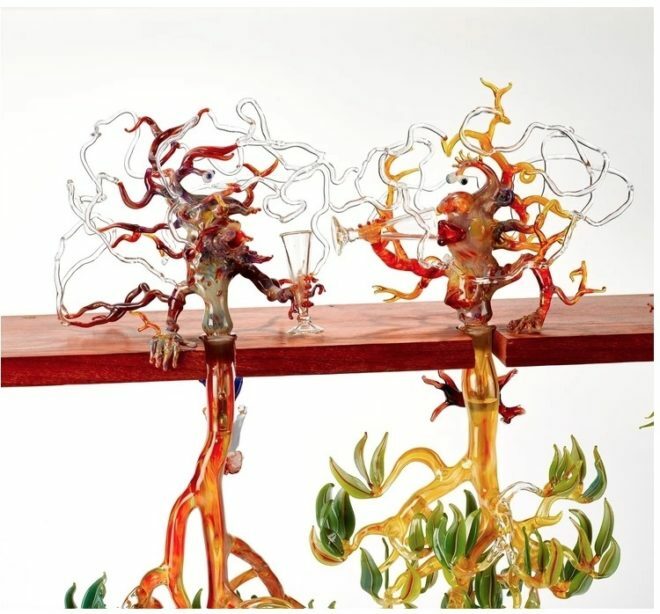 Mark Eliott has been named the winner of the 2019 Tom Malone Prize, marking the first time a flameworker has been awarded this prestigious Australian award The multi-media artist and Canberra Glassworks instructor who works primarily with borosilicate glass joins previous awardees Clare Belfrage, Gabriella Bisetto, Charles Butcher, Cobi Cockburn, Brian Corr, Mel Douglas, Deirdre Feeney, Kevin Gordon, Marc Leib, Jessica Loughlin, Tom Moore, Nick Mount and Benjamin Sewell. Along with the winning work being acquired by The State Art Collection at the Art Gallery of Western Australia, Eliott will also eceive a cash award of AU$ 15,000. 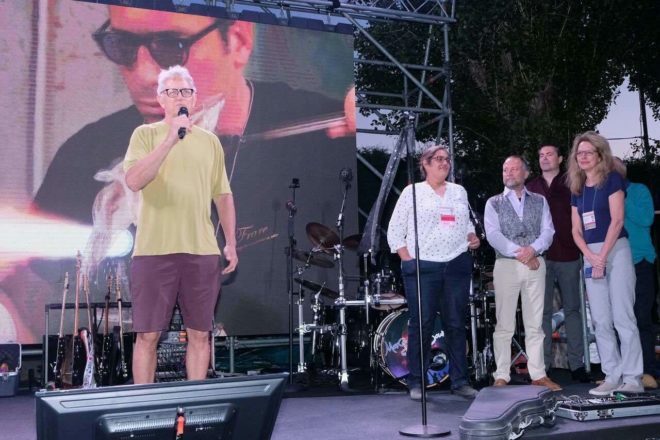 The prize has been offered since 2003 and is supported by philanthropist Sheryl Grimwood, who recently increased the award amount from AU$ 12,000 to AU$ 15,000. 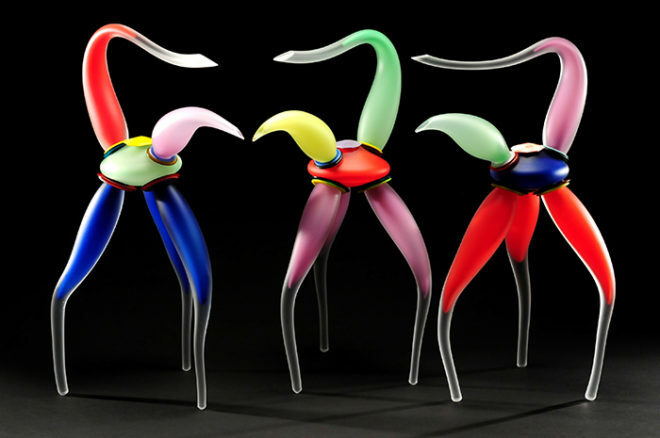 Stephan Cox, courtesy the Morgan Contemporary Glass Gallery. The amazing annual array of fanciful glass pouring vessels returns to Pittsburgh gallery for "Teapots!13"
Coming up from April 4th through June 8th Morgan Contemporary Glass Gallery, in Pittsburgh, will host Teapots!, its 13th invitational exhibition on the one of the most classic, practical, and graceful household items -- the teapot. 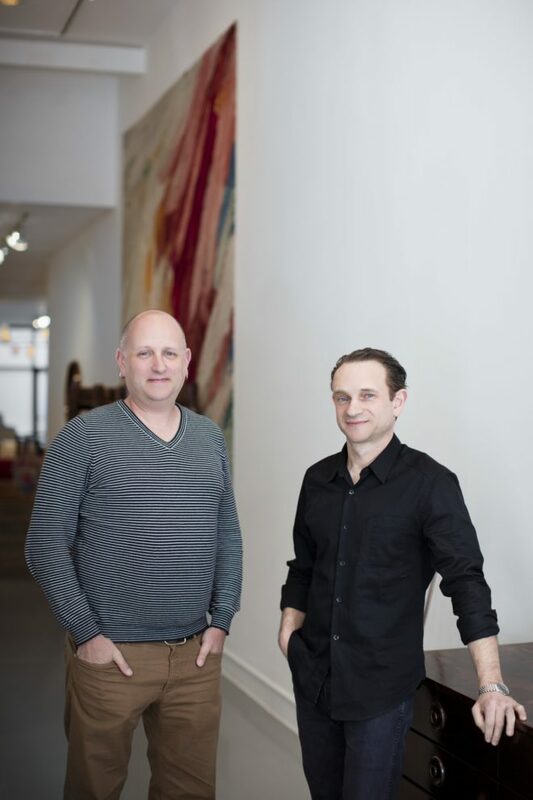 This year's exhibition will feature works by more than 30 artists that cross a variety of mediums, including ceramics, fiber, glass, metal, wood and mixed media. This quotidian form is amazingly versatile, offering a surprisingly wide range of possibilities. In the exhibition's press release the parameters are laid out by the museum director's personal definition of the tea-lover's vessel: "...Amy Morgan's only requirements for a 'teapot' are a spout, handle and lid--leaving the rest up to the creative discretion of the artist." Such a broad definition leaves, as one can imagine, much for the artist to explore. 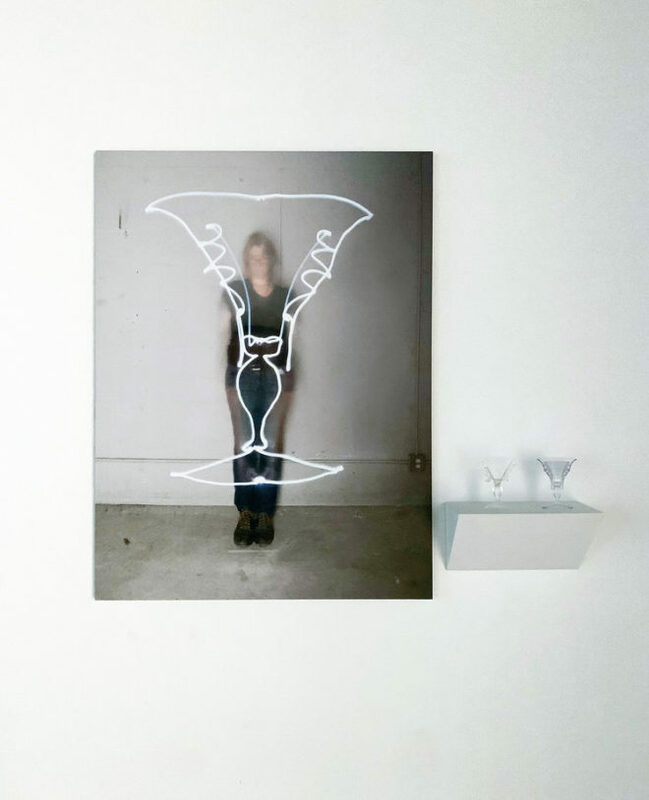 After several years running a bricks-and-mortar gallery on New York City's Lower East Side, art dealer Simon Abrahms is exploring new way of promoting artists working with glass. 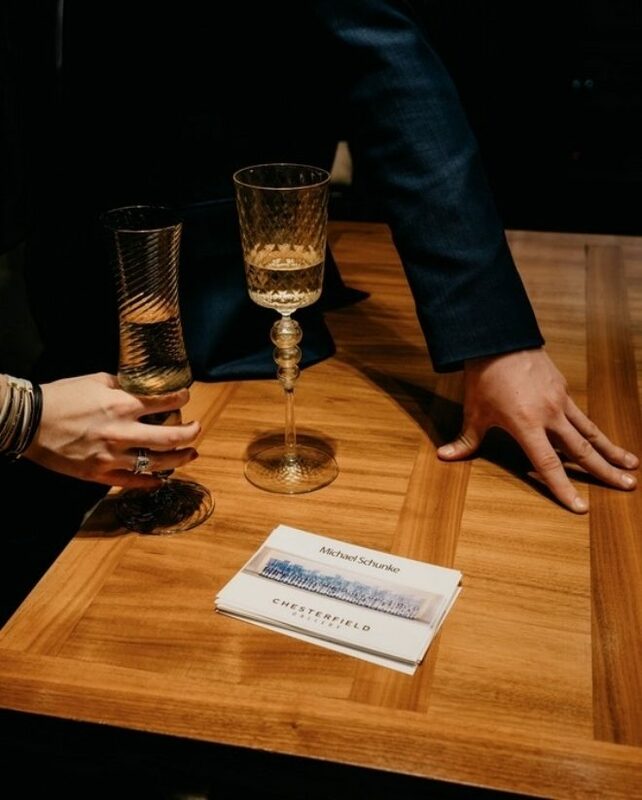 He recently hosted a social event at his work-and-live space on the city's Upper East Side that brought top American glassblower Michael Schunke to Manhattan to showcase his one-of-a-kind glassware. Rather than putting the works on pedestals, the glasses were all available to be used as drinking vessels, underscoring that they are durable, and suitable for function as well as visual appreciation. 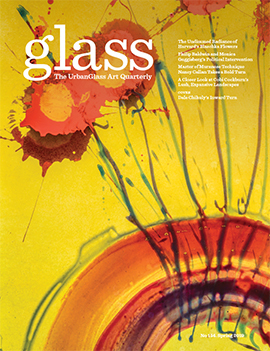 The Spring 2019 edition of Glass: The UrbanGlass Art Quarterly (#154) is hitting newsstands and subscriber mailboxes. On the cover: "Glass on Glass," the newest series by Dale Chihuly, marking an inward turn for this world-famous artist known for intense coloration and flamboyance. Initially developed for a sanctuary for meditation at a Nebraska cancer center, the series of large translucent wall panels has become a focus for Chihuly, who is embracing the opportunity to work with more diluted colors and expanding the initial series. As contributing editor Victoria Josslin writes in her feature article, "without losing any of the spontaneous gestures and brilliant color that have always characterized his work, the artist has entered new territory ... "